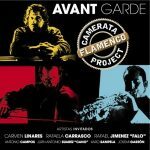 AvantGarde is the newly released album of Camerata Flamenco Project. Songs such as “AvantGarde” or “Entre dos aguas” this one a tribute to the great master Paco de Lucia, witness to the deep knowledge of the roots of flamenco from which they take their rhythmic patterns and their energy and passion. 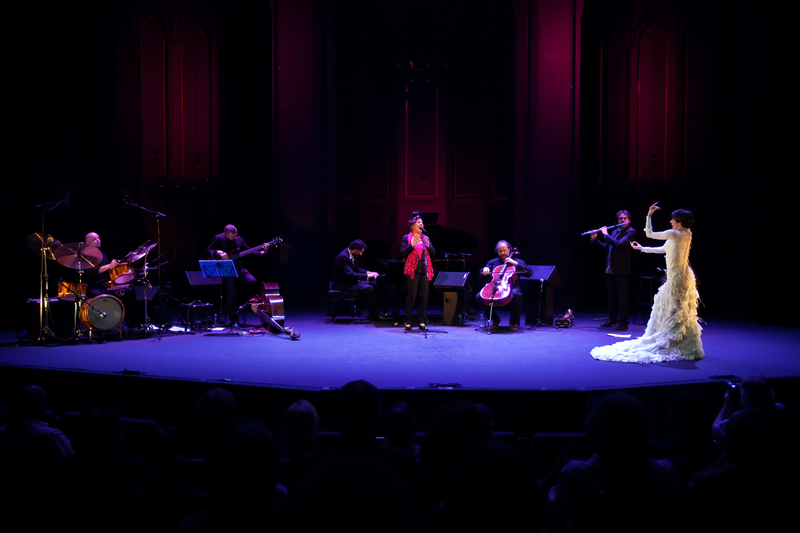 Flamenco merges with jazz on “Entre corrientes” while “Intencity” dives into the world of tango music. 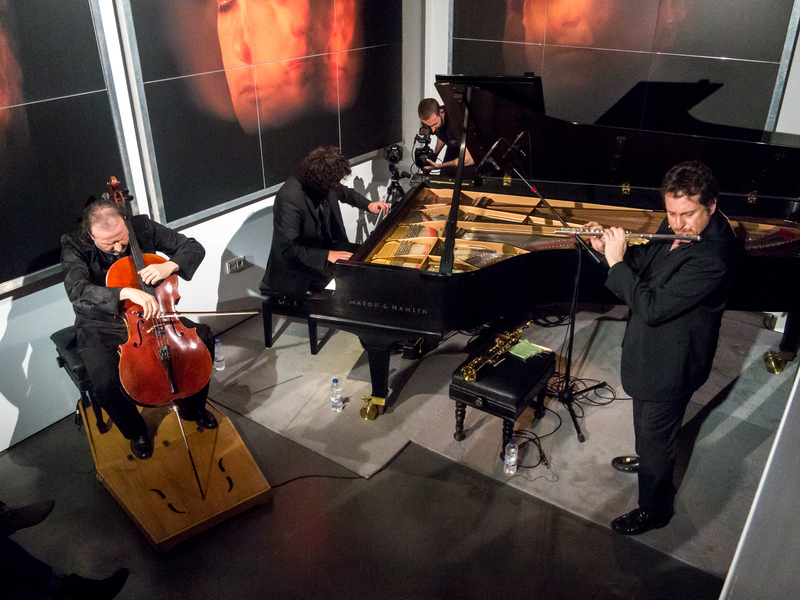 From a chamber music approach they create ”Despedidas” and “Nanantas” which reaffirms the uniqueness of the Camerata FlamencoProject proposal, dedication and commitment to quality music. On the show they play with great dancer Leonor Leal who dance soleá and bulerías styles with brilliant flamenco singer from Granada Antonio Campos who sing in songs seguiriya and tangos. Swing Flamenco. 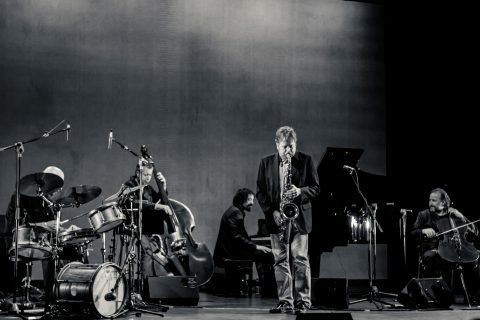 Jazz Camerata. Avant Garde.